Members of the Kiawah-Seabrook Exchange club learned about changes in the tax law at their meeting at Kiawah on February 8. Bob Baldwin, principal of Baldwin & Associates, LLC, discussed the impact of the 2017 Tax Cuts and Jobs Acts that was recently passed in Congress. With the breadth of changes included in the act, Mr. Baldwin jokingly re-titled the act ‘The 2017 Accountant Employment Act’ since it will certainly increase demand for accounting services. Mr. Baldwin stepped through a variety of changes ranging from a lowering of maximum tax rates, to the elimination of miscellaneous itemized deductions. The overall message is that while individuals will generally benefit from the cut, there were offsets made in deductions to pay for the reduced income which lessens the value of the cuts to some degree. Mr. Baldwin practices in Mt. Pleasant and received his education at the University of Georgia. 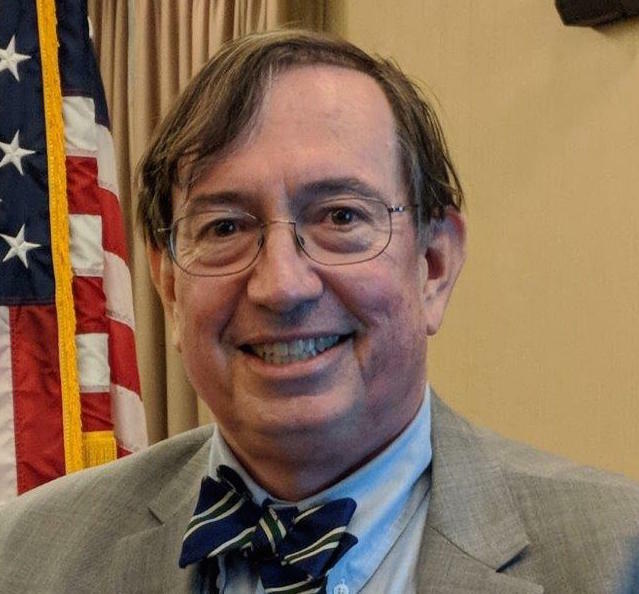 He is extremely active in the Lowcountry community, serving on boards for many different organizations, including the Lowcountry Open Land Trust, Disabilities Foundation of Charleston County and the Association for the Blind and Visually Impaired. He has also been active in the Boy Scouts of America and is a past Vice Chairman and Past Member of the South Carolina Board of Accountancy.